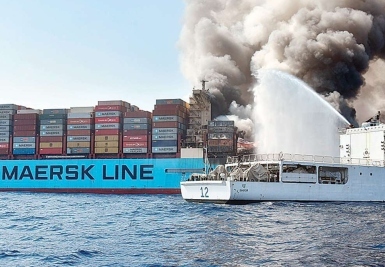 The recent reports of container ship fires has once more focussed those in the container supply chain on safety issues related to the incorrect processing of dangerous goods. The nascent Cargo Integrity campaign initiated by the international transport and logistics insurer TT Club has, as a consequence, gained renewed impetus. You can hear Peregrine Storrs-Fox talking about this very subject in his presentation at the IIMS London Conference on 17 June 2019.